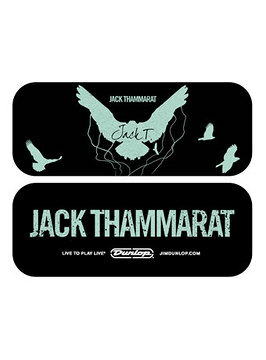 View basket “Jack Thammarat Picktin” has been added to your basket. 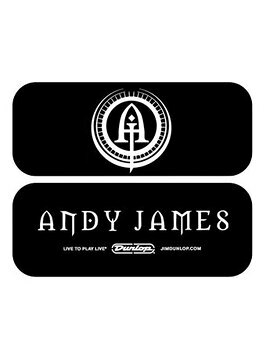 This exclusive Andy James picktin comes with the classic designed Andy James tin along with 6 custom printed Andy James Dunlop 1.5mm Tortex picks. Want to play like Andy? Then you need to start right here!